A unique blend of botanical extracts when blended together create volume and shape. 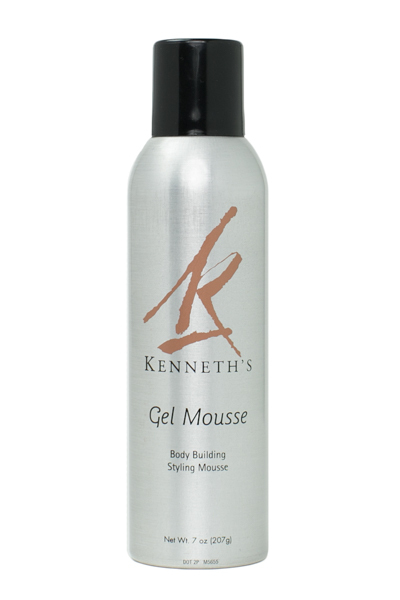 GEL MOUSSE eliminates static electricity while providing nutrition and shine. This two-in one product delivers maximum styling result.